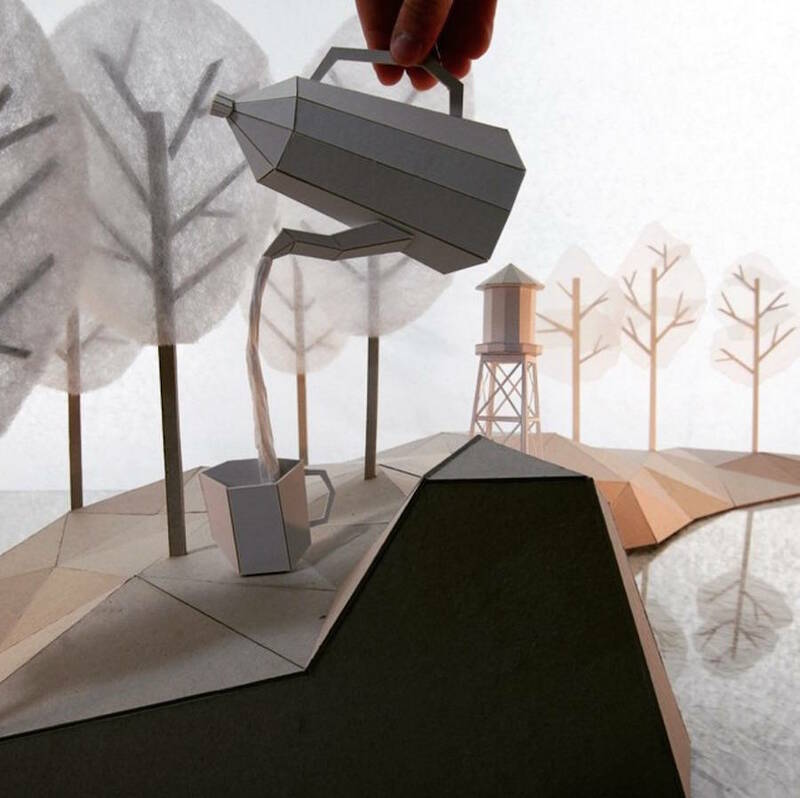 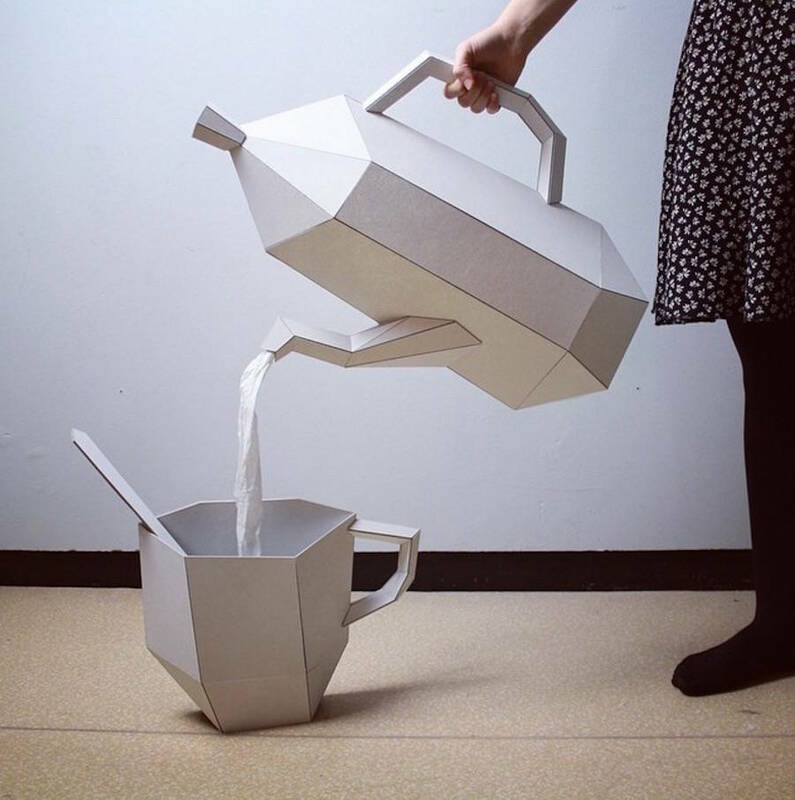 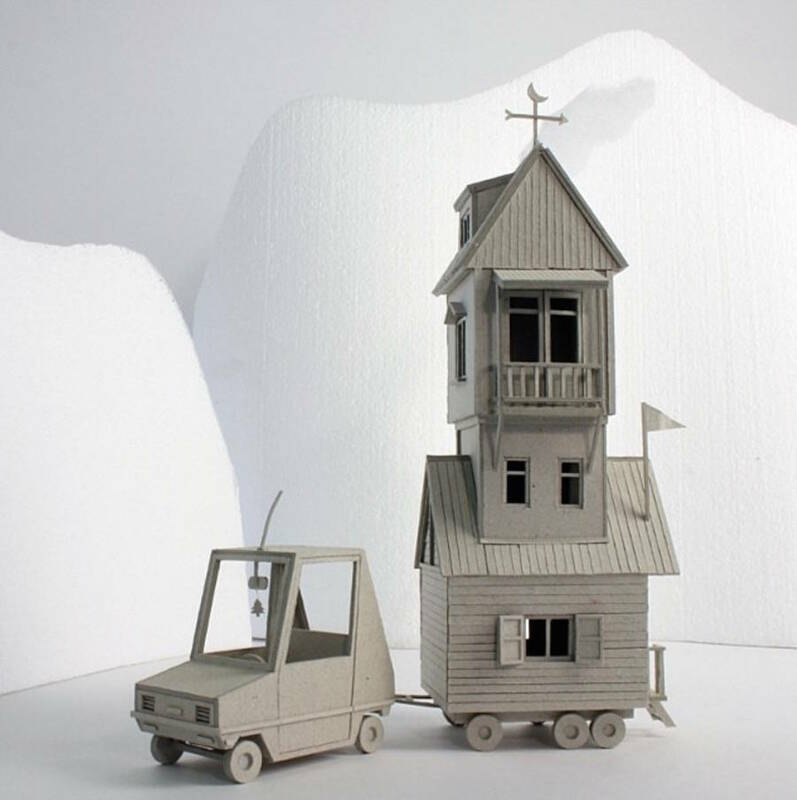 We have selected a series of tiny fantasy stories created by dutch artist Vera van Wolferen. 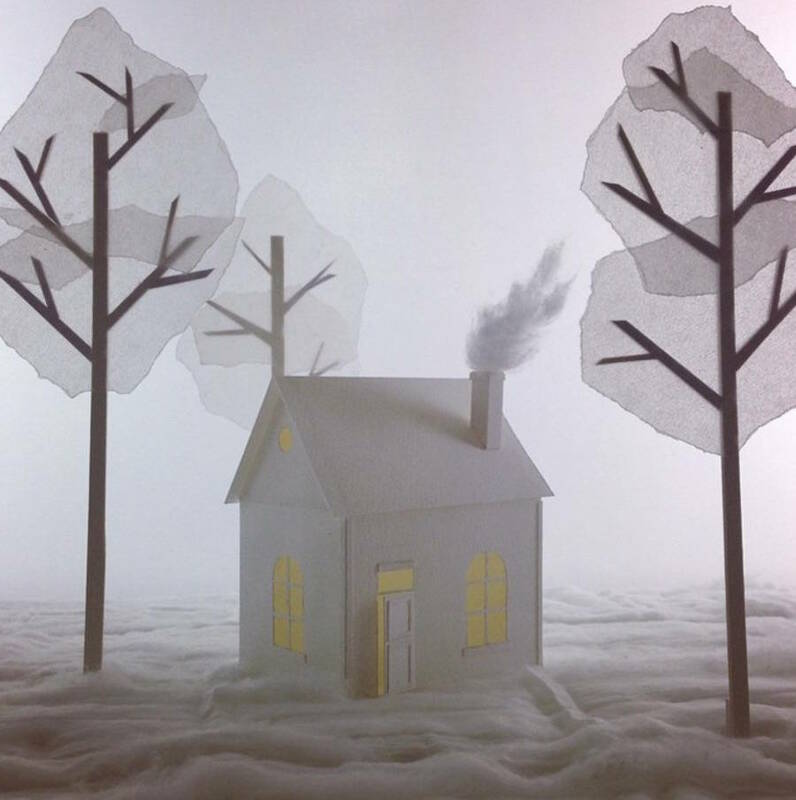 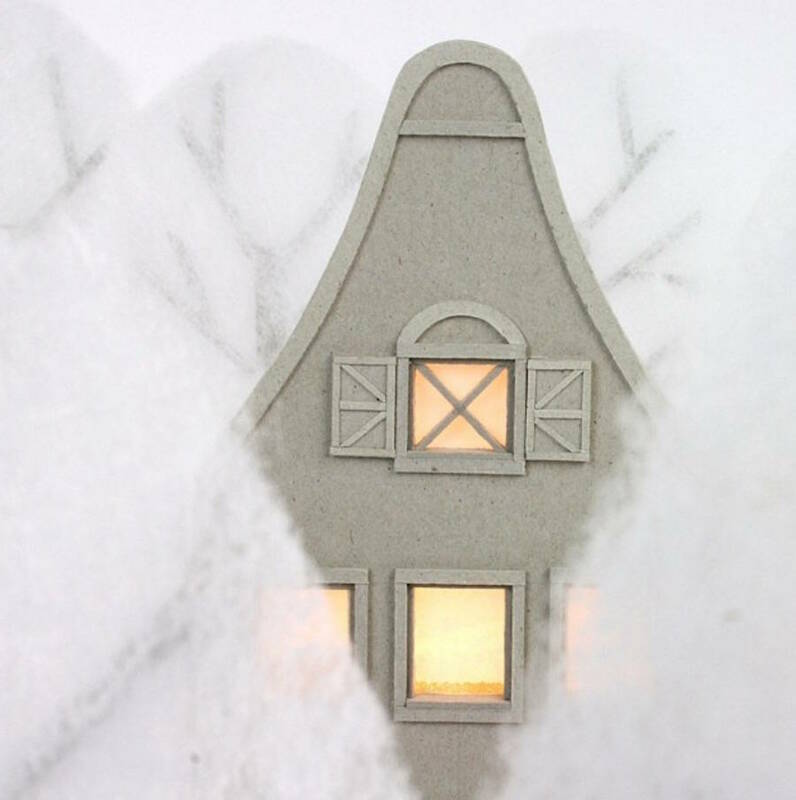 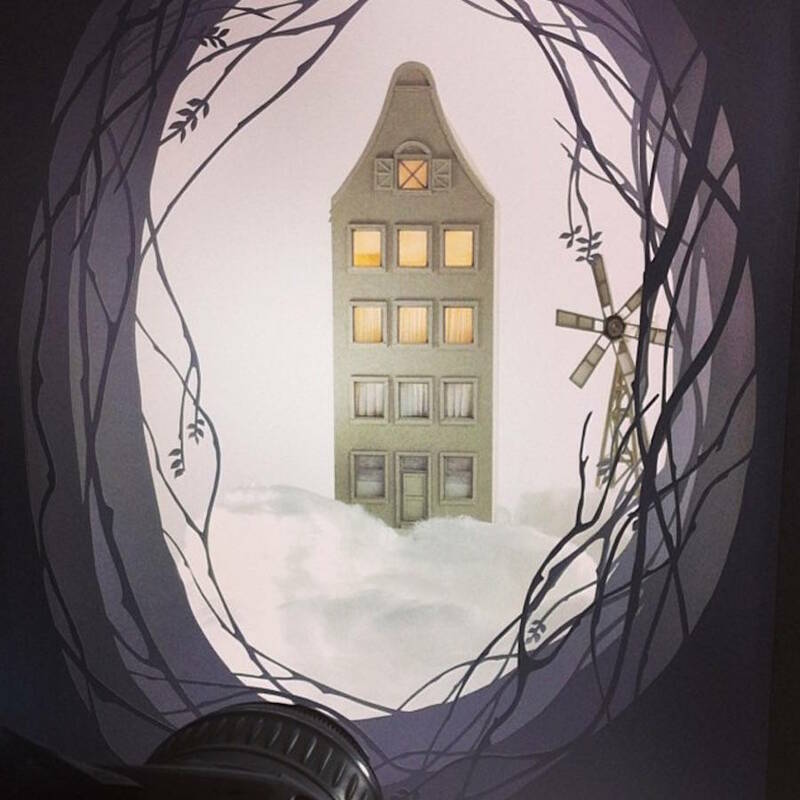 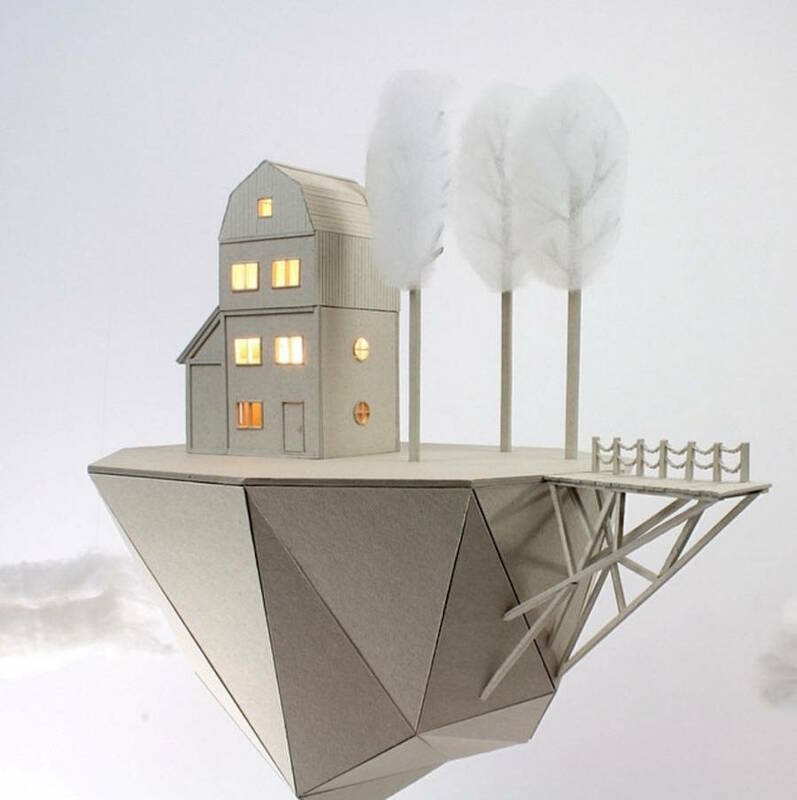 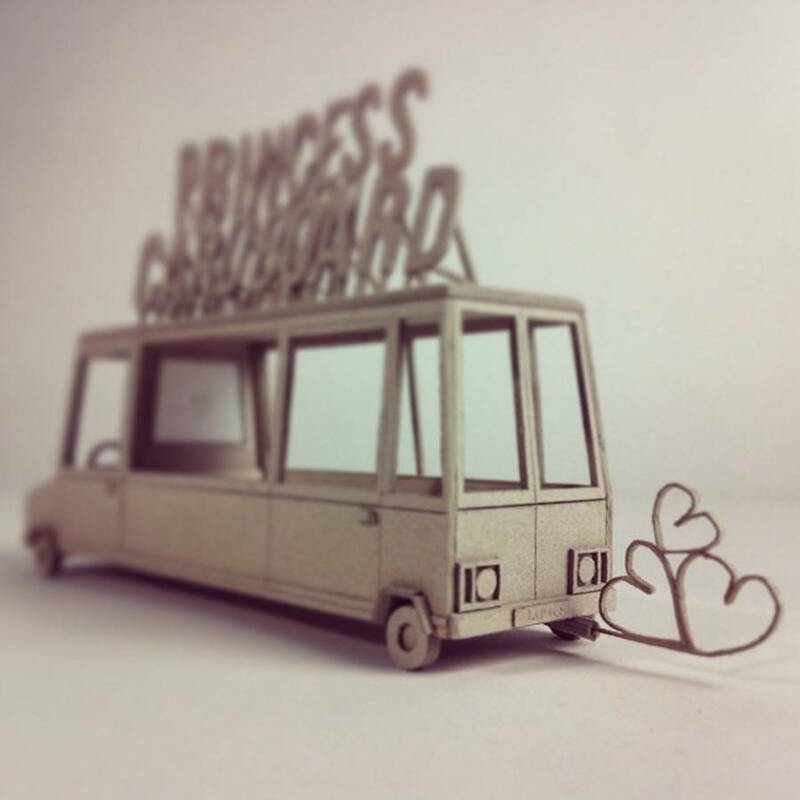 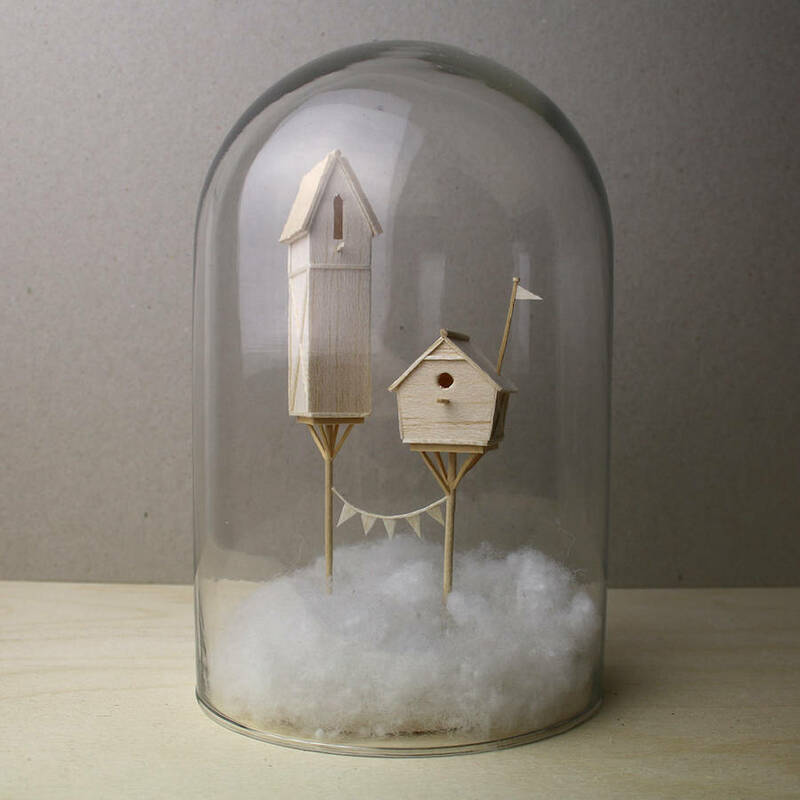 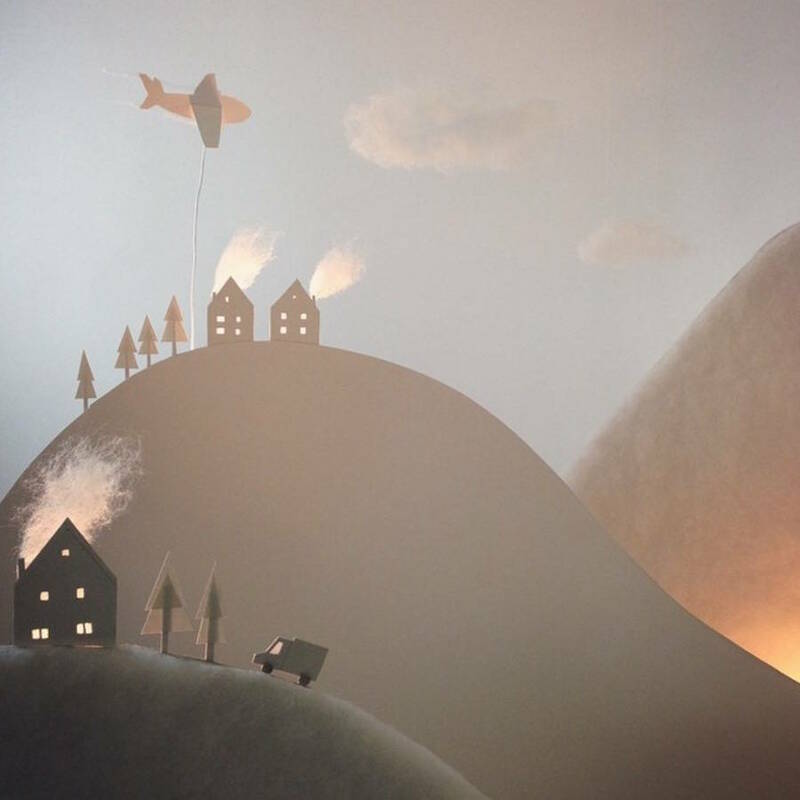 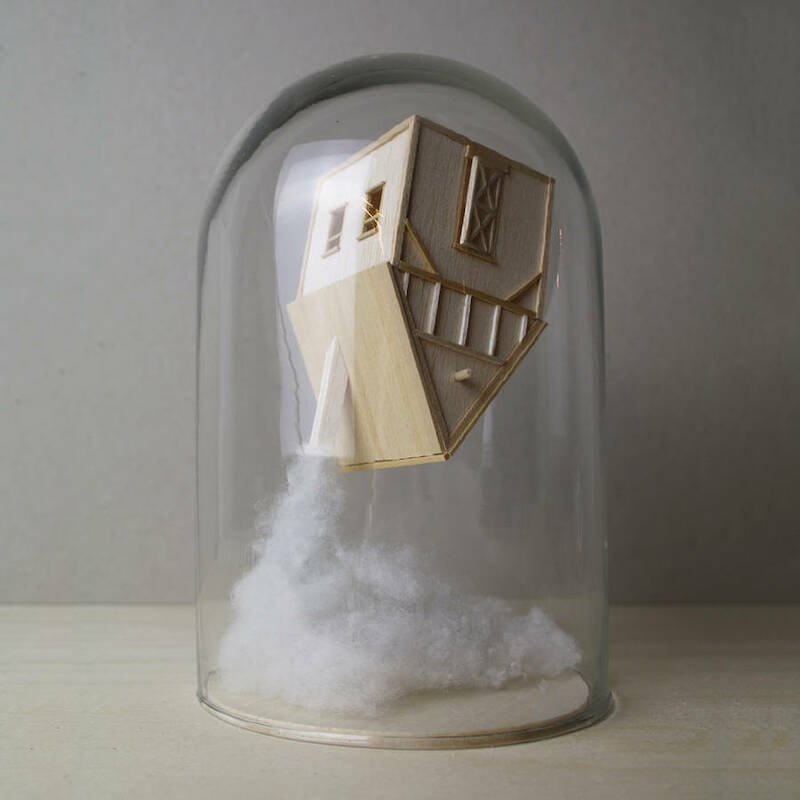 Under glass bell, she displays imaginary sceneries such as little cardboard houses, wooden caravan and cotton cloud. 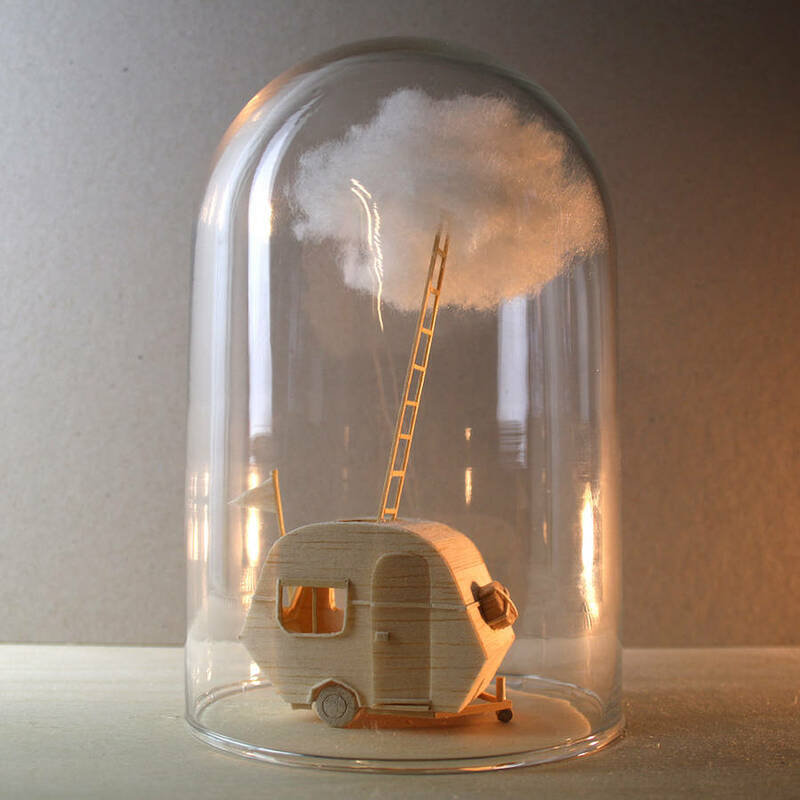 Discover her delicate childish world below.